My name is Cyn Thomas and I am an illustrator, designer and artist. I started my creative career by designing stationery and discovered through the process that I could actually draw. I enjoy creating art and graphic design for various uses, as well as working with clients to find what is just right for them. I offer services for branding, packaging design, promotional materials, and various website assistance. RiverDog Prints is my paper goods and gifts business. 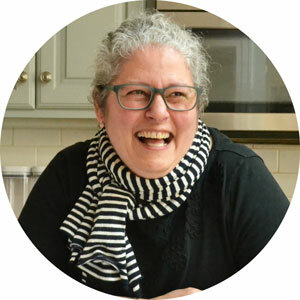 I also am a member of The Nutmeg Collective, a local group of makers, artists and vintage curators in Connecticut. I also run the household of one husband, two boys, one rescue dog, and two rescue cats, which is the most difficult, challenging, and rewarding job I have. Feel free to get in touch if you have any questions at hello [at] cynthomas [dot] com.